It will be a pub quiz question for years to come. 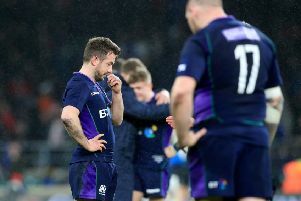 Who was Scotland’s best player in the opening four rounds of the 2019 Six Nations only to miss out on that crazy day at Twickenham? 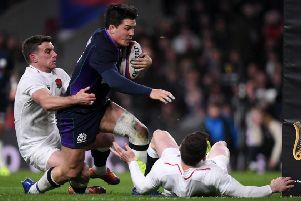 The answer is obvious, Jamie Ritchie, the stand-out player for Scotland until he was poleaxed playing against Wales and missed the England game with a head/neck injury. The former Scotland winger Kenny Logan started his first Six Nations match in 1993 and didn’t score a try in the Championship until seven years later, against Ireland, at Dublin’s Lansdowne Road in 2000. 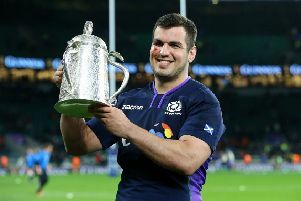 After two Six Nations starts and another appearance off the bench Darcy Graham has scored three times, which gives you a clue just how far Scotland have come in a relatively short time. 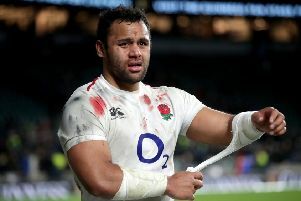 Ben Te’o and Billy Vunipola have apologised to team-mates after they returned late from a drinking session following England’s 38-38 Guinness Six Nations draw with Scotland. 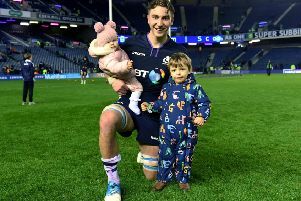 No Scot who witnessed the extraordinary events at Twickenham on Saturday, in the stadium, at home, or in the pubs and clubs, will ever forget it but for one it was particularly special. 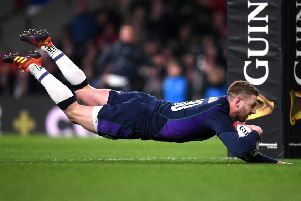 Calcutta Cup hero Finn Russell has revealed that he played in Saturday’s epic 38-38 draw at Twickenham - in which he was man of the match - with a fractured cheek. As the dust from that extraordinary draw at Twickenham begins to settle, Duncan Smith assesses the performances of Gregor Townsend's squad in a campaign of highs and lows. 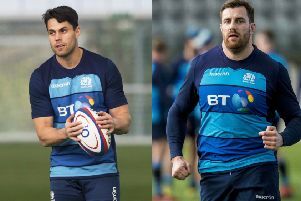 Calcutta Cup analysis: Rugby – bloody hell! 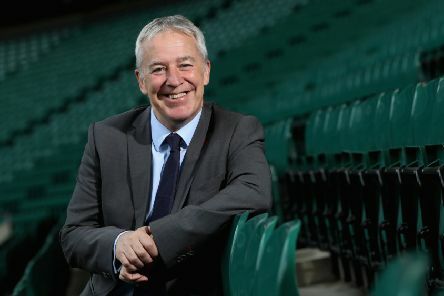 E very Scottish rugby supporter is spoiled for choice this Monday morning when seeking something from the astonishing events at Twickenham to smile about and escape the start of another weekly grind. 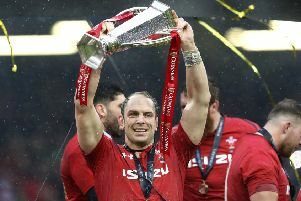 Among the sights and sounds of a Welsh Grand Slam, the indigenous songs in the Principality Stadium lingered in the ears for hours: the national anthem and Hymns and Arias and Have a Nice Day and What’s that coming over the hill? Is it a monster? 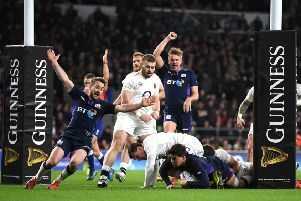 No, it was Alun Wyn Jones, and the Irish needed to do much more than wrench his knee in a horrible first-half hyperextension to stop the mighty captain of Wales tackling and hitting rucks and running off line-outs and being the standout personality of this Six Nations, by a street. 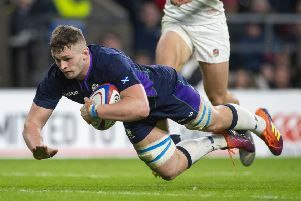 This Calcutta Cup match swung one way then the other only to finish in the highest-scoring draw between two first class rugby nations in the history of the sport. of Friday’s terror attack in their native New Zealand. 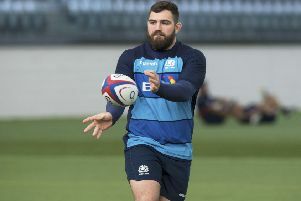 Did dressing-room disagreement spark Scotland’s revival? 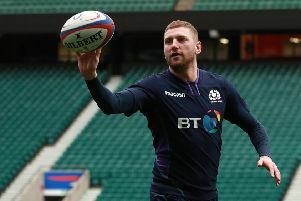 Scotland’s man of the match at Twickenham, Finn Russell, revealed he had disagreed with coach Gregor Townsend’s tactical plan at half-time in London, and urged his team instead to ignore the coach’s demands. 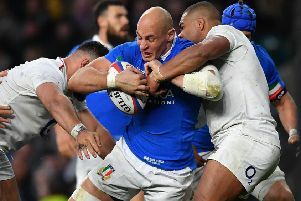 Eddie Jones rued mental flaws in an England side which “got out of jail” in a 38-38 draw with Scotland.